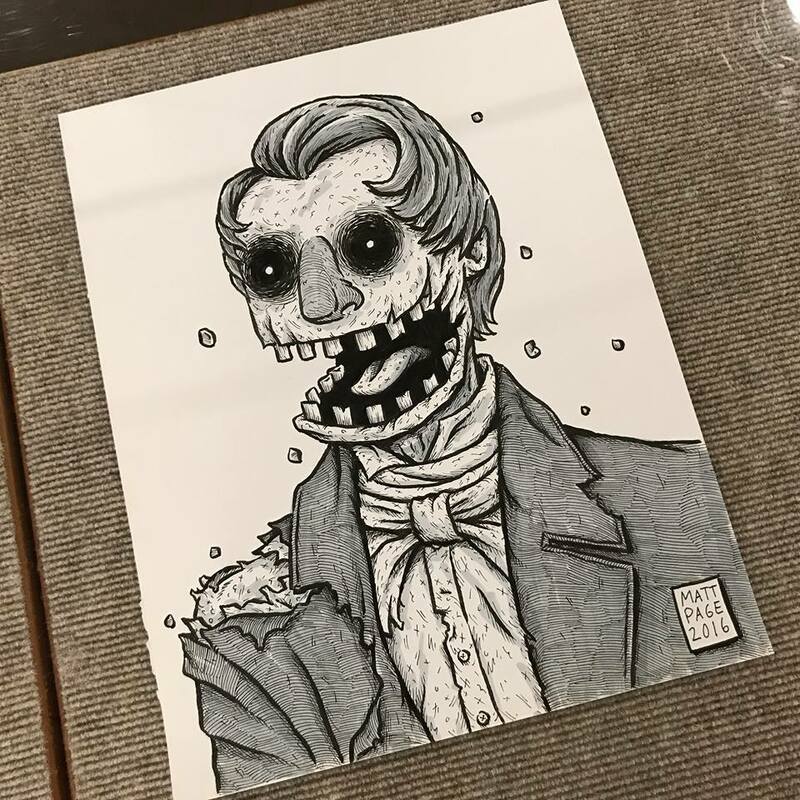 Deep within BYU the Harold B. Lee Library lay the L. Tom Perry Special Collections, full of fascinating Mormon pop art. 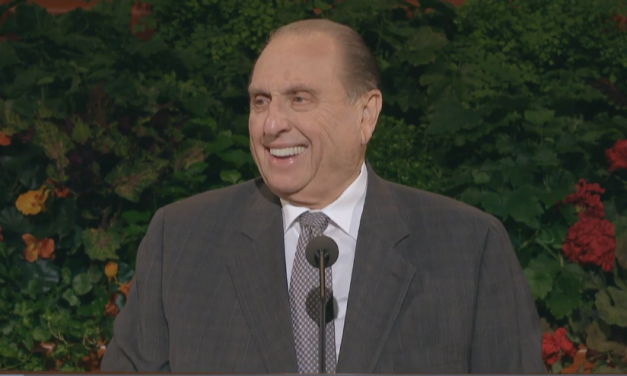 As a missionary, I taught that prophets spoke to us abotu Christ every six months. I’d love to get back to that. 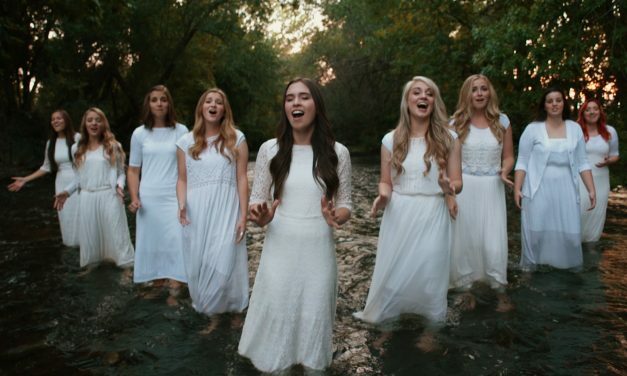 With the ever-growing popularity of the music media major at BYU that pairs quality creative and marketing services within the music industry, these videos, yea, even these singing groups, essentially become an entire enterprise.